Jakarta’s Soekarno-Hatta International Airport has witnessed a significant growth in the number of passengers over the past few years, making the place even more hectic. Getting around - and out - of the place can be quite a challenge. The Jakarta Post Travel has listed the essential information concerning the airport, which is currently in the process of expanding its capacity and sprucing itself up to become a world-class player. There are several ways to get to the city from Soekarno-Hatta. The cheapest way is by using the Damri bus service. Tickets for the buses are sold in the waiting room across the terminal, adjacent to the parking area. Damri routes are spread throughout Greater Jakarta and beyond. Re-check your destination carefully before deciding which bus to hop on because detours in the city could eat into your trip by hours. If you aren’t sure, ask the staff at the ticket counter for guidance. 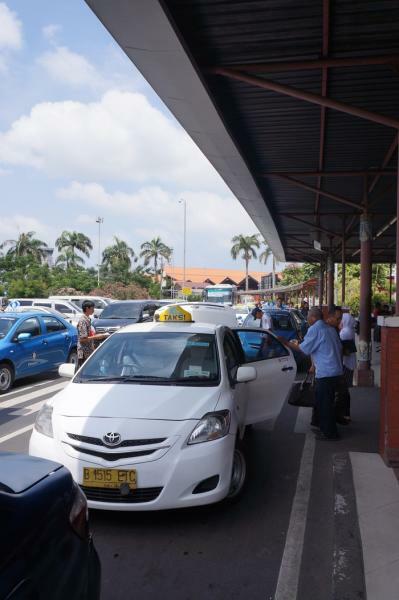 Official airport taxis using meters (Blue Bird, Express, Gamya, Taxiku etc) can be found in front of the terminals. Make sure that they switch on the meter. If they don’t, ask them to do so. For example, from the airport to Sudirman area in the center of Jakarta will cost you around Rp 150,000, depends on the traffic. 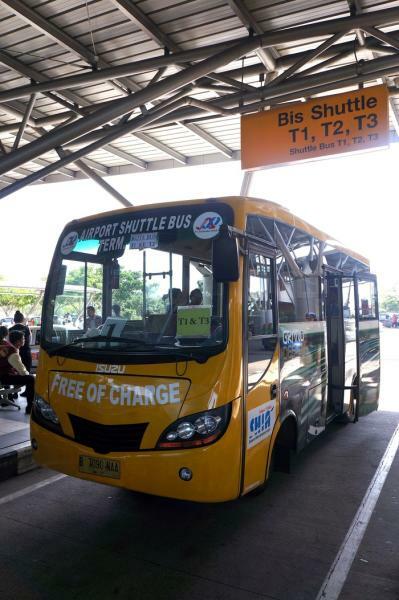 An ojek (motorcycle taxi) ride to travel between terminals can cost you around $5, but if you have the patience, the bright yellow shuttle buses that stop in each terminal every 15 minutes are free of charge.